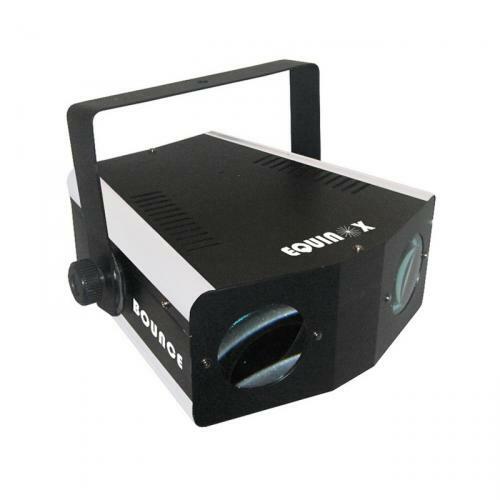 Sound Barrier Systems stocks a wide range of lighting to suit any event needs. 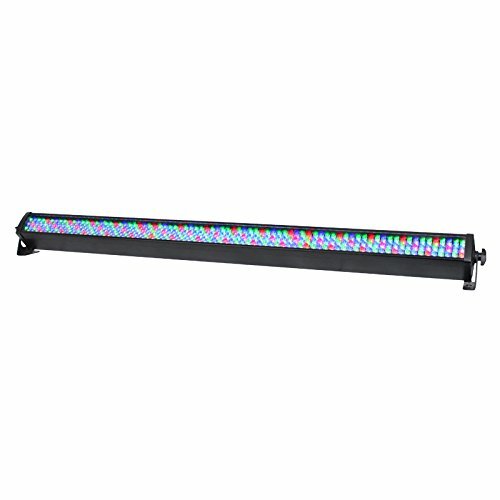 From LED Parcans, generic Parcans with dimmers, Moving Heads, Up-lighters, Lasers and UV options, as well as outdoor flood lights. 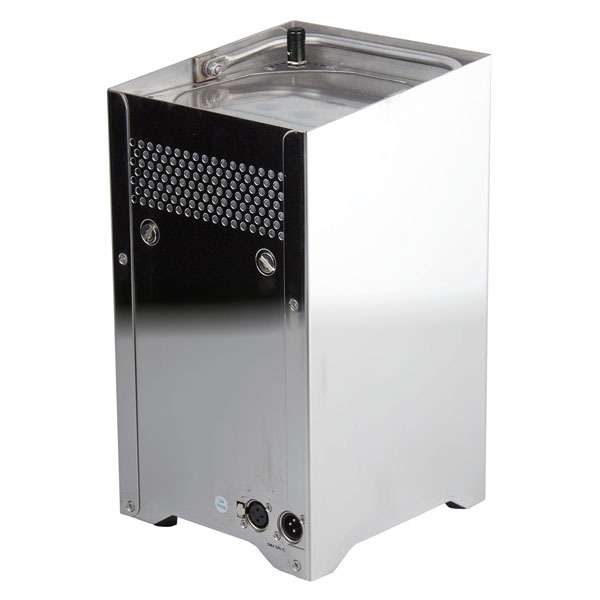 We continue to update and expand our inventory, to provide the best packages for our clients needs. 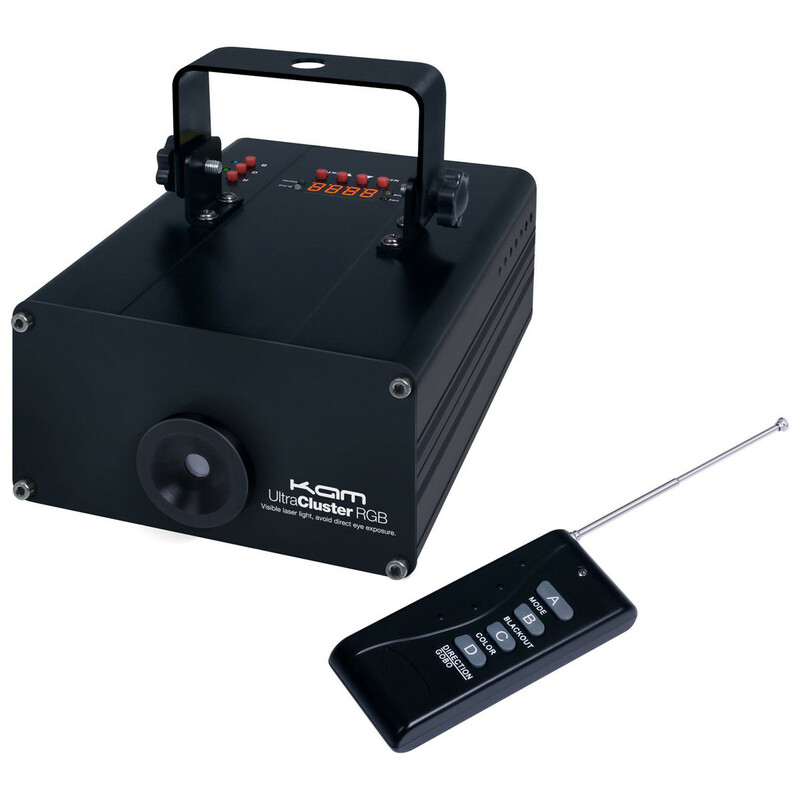 Small form factor and speed control make an ideal strobe for small parties. Ultra violet (UV) tube, sometimes called Black Light. 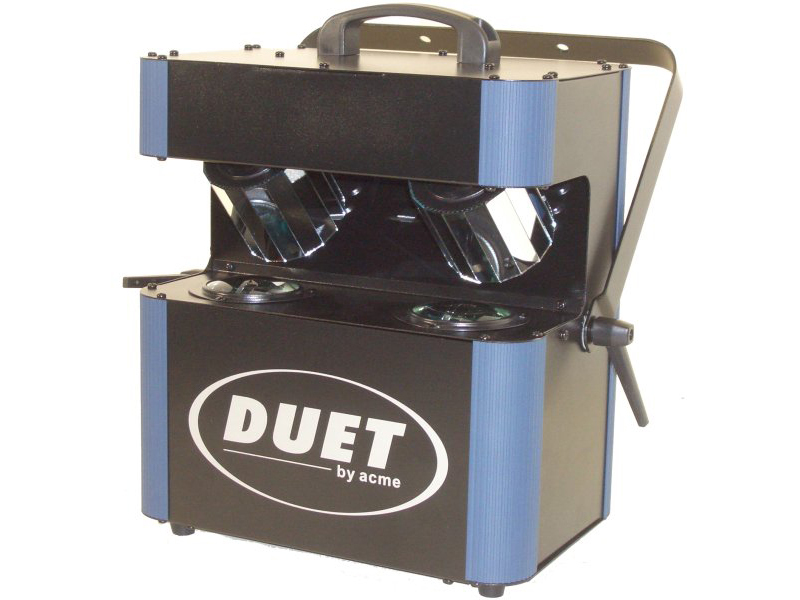 When used in the dark, this type of light causes all white & UV active objects to glow. Great little UV light for any party. The unit’s ultra-bright rays beam down to create an ultimate glow in the dark atmosphere. 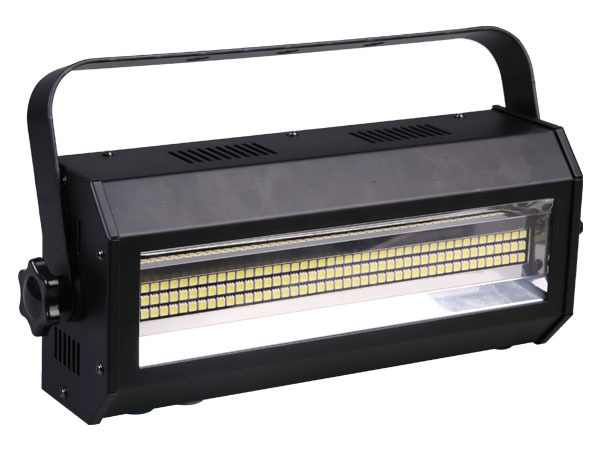 The Cannon can cover a large area due to the 400-watt super-high output black light lamp. 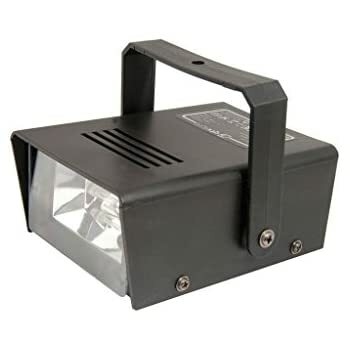 Check out our lighting packages here.